3,280 finished sq. ft. of living space with outdoor living space which includes an expansive rear deck with access from breakfast room, great room an first floor master suite. There is a welcoming covered front porch and an additional first floor guest bedroom suite or study. 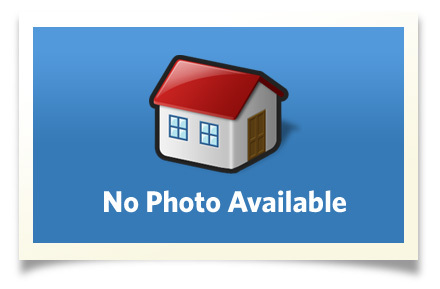 Upstairs 3 bedrooms, 2 full baths and a 19�6 x 16 recreation room. You are sure to enjoy the formal dining room, open floor plan and flexibility of this home. A fabulous setting with 45 � acres and at the end of a Cul-de-sac on Beardsley Lane. Beautiful gorge. For additional information and details on the South Pointe Neighborhood, visit our website at www.SouthPointeNeighborhood.com. Interior Size: 3,280 sq. ft.